I was approaching one of the highest sections of the road coming into Lake Tahoe and as if on cue the snow began to gently drop on my windshield. I had traveled this route a few times before while on my way to visit my Sister who resided in South Lake Tahoe. However, I wasn’t thrilled with my upcoming lack of visibility especially in this most intimidating part of the road. In addition, the sun had already set and the sky was turning darker by the minute. I am a beach girl and have seen snow fall maybe three times in my life, so I am not an experienced driver in these conditions. Luckily my friend, who is from the Mid West, noticed my white knuckles firmly gripping the steering wheel and informed me that she had driven in snowstorms way worst than this. I saw a pull-off just ahead and I couldn’t get out of the car fast enough! I happily let her take over the driving duties. 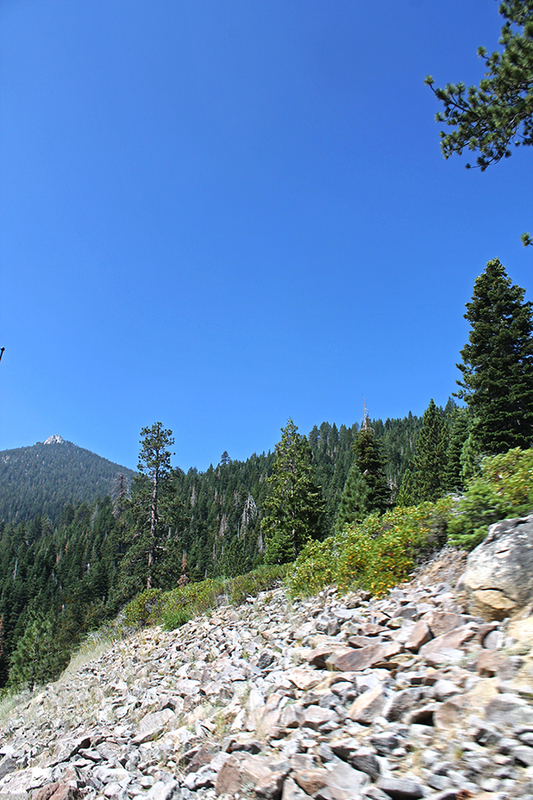 The route we took was one of a few to get into Lake Tahoe and each one has its pluses and minuses. In the way we came, which was coming down from Echo Summit, it was very scenic and only had one area where you drove on what some people would call scary, because of its height. But that part doesn’t last long, most of the time it is easy driving. Besides this route, I have driven in two other ways through the years. The longest approach from the southern part of the state is coming around the Truckee side. If my memory serves me, it wasn’t one of those winding, switchback roads but rather a gradual incline until you arrive into the northern part of the lake. In contrast, from the Reno/Nevada side, you are traversing through plenty of switch backs and ‘S’ turns. Regardless of which way you decide to take, all of them will amaze you with the picturesque scenery. 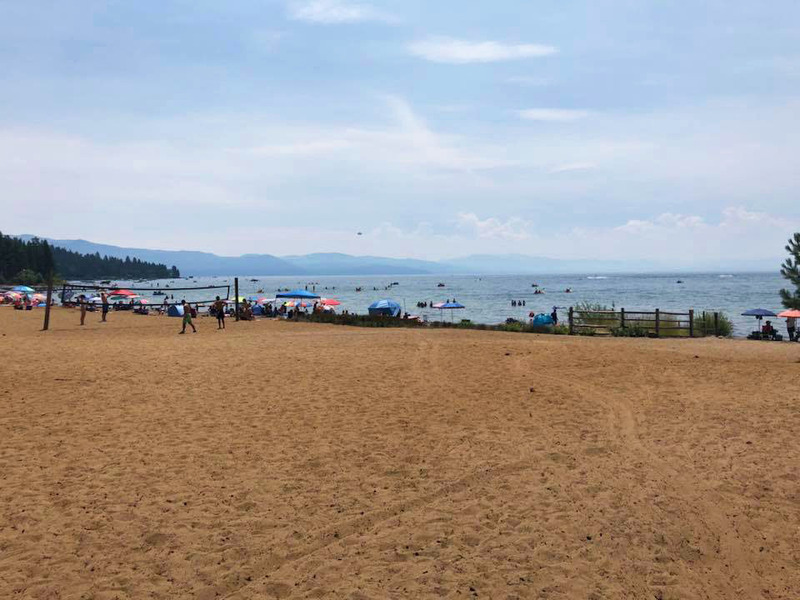 Sadly, it has been many years since I had been to Tahoe, so when a friend and her family were spending a week at an Incline Village cabin, I asked her to take some photos while I brushed away the cobwebs from my memory to write this story. A big thank you to Stephanie Moore for the photos. 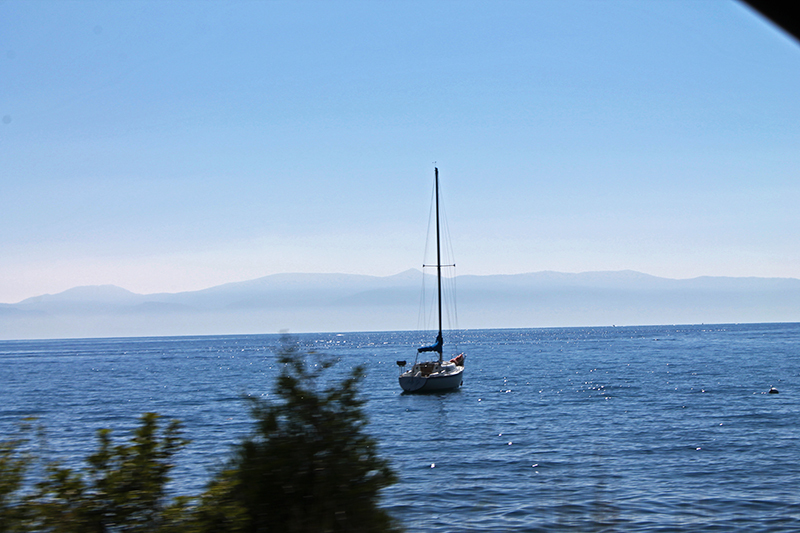 Lake Tahoe is a huge fresh water lake with a surface area of 191 square miles and at an elevation of 6,225 feet. 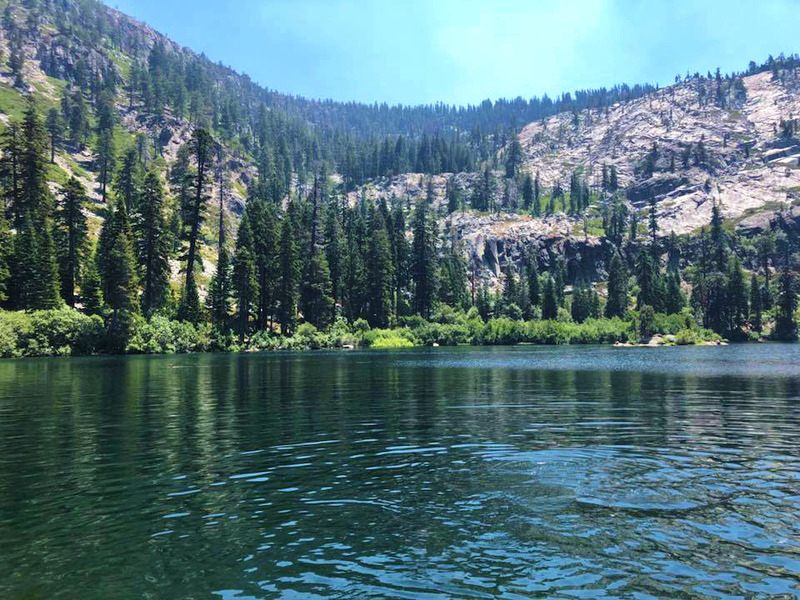 The lake is 2/3 in California and 1/3 in the state of Nevada and is the largest alpine lake in North America as well as one of the deepest in the United States. 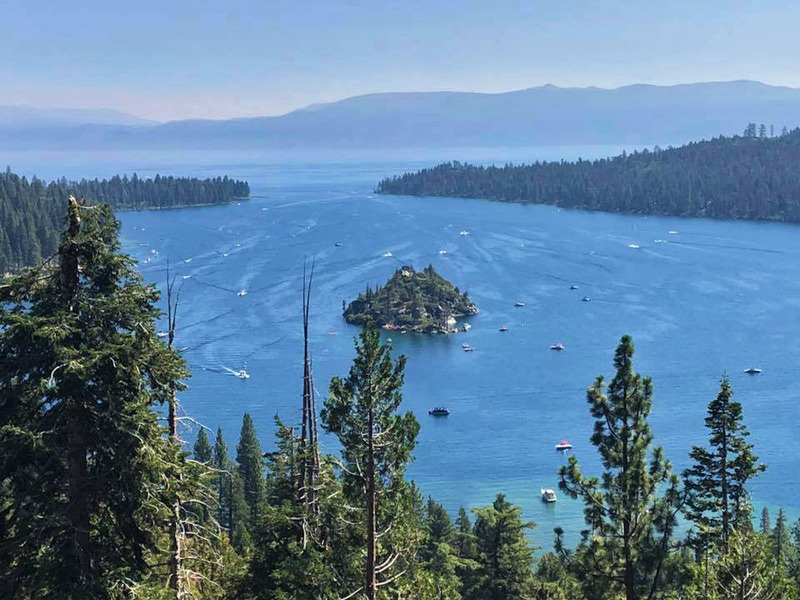 So what is there to do in Tahoe? The question should be what isn’t there to do in Tahoe? 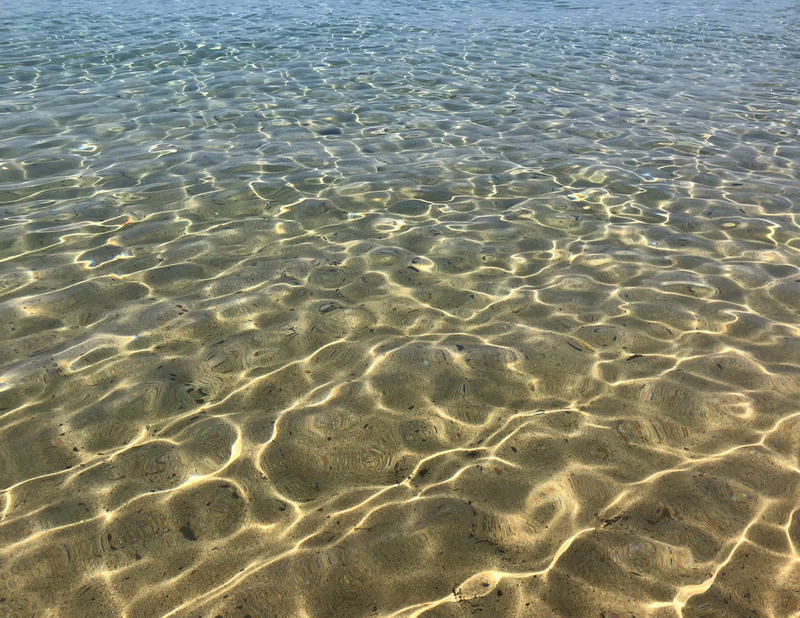 Down by the shore, the water is crystal clear and you can see the bottom as if you were on a Caribbean Island. There are places where you can you can rent kayaks, boats, SUP’s or bring your own to explore the many alcoves and rock areas. 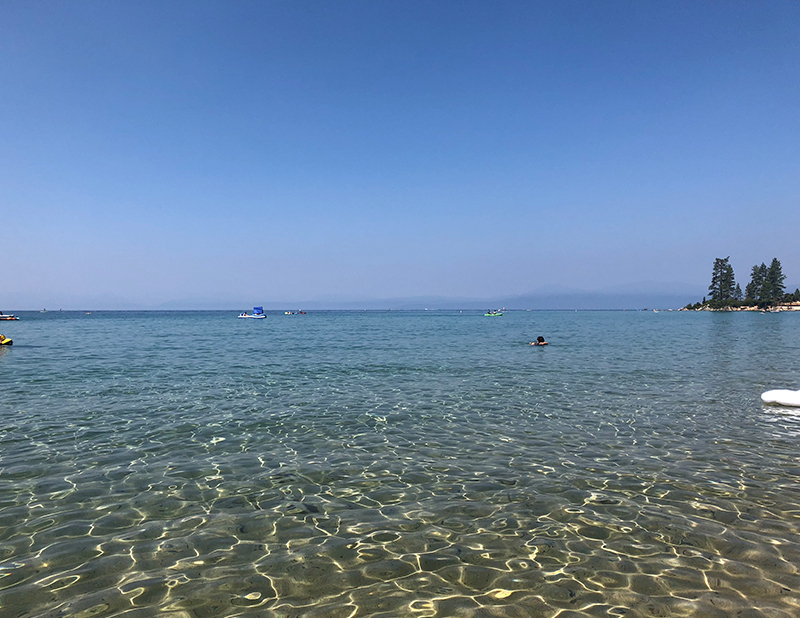 There are quite a few beaches where you can enjoy the summer and the water. Most have picnic tables, shaded areas, and public restrooms. My friends who just recently visited in July said the water was as clear as can be and was a gorgeous shade of blue. Although a little cool at first, it was refreshing enough to swim and they reported that many fish could be seen while snorkeling near shore. I rented a Zodiac boat to tool around the lake one time and it is well worth the money! Especially if you can make it over to Emerald Bay! 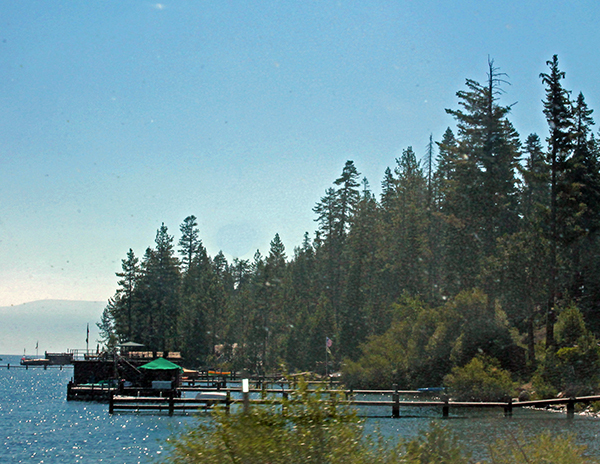 On the west shore, the Emerald Bay State Park, is a sheltered offshoot from the main lake. It is one of the most picturesque areas you will ever see. Because it is shallower, it takes on an amazing blue/green color only made better by a mini island at its center. The forested hillsides add even more color to the scene and there are plenty of hiking trails that take you higher to get a full panoramic view. 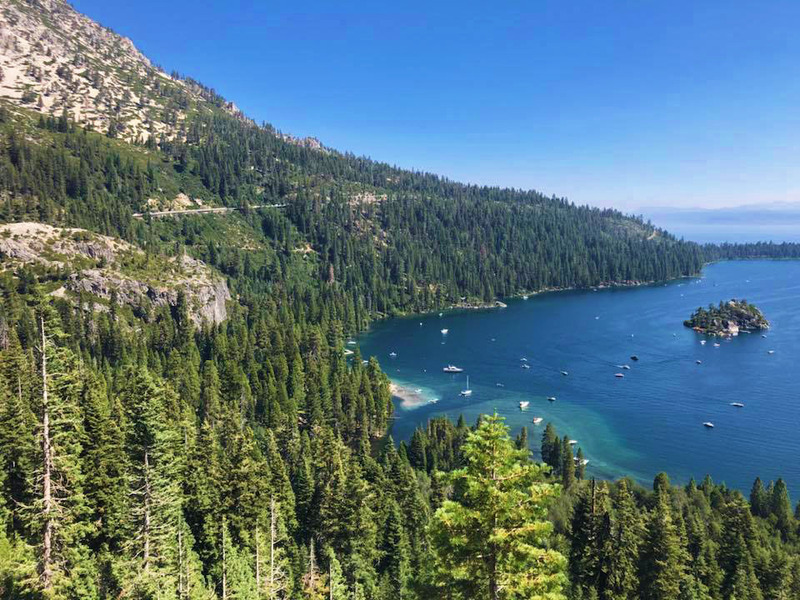 I have hiked down to the shores of Emerald Bay where sits a landmark called the Vikingsholm Castle with its 9th-century Scandinavian architecture. It was closed the day we visited but you can normally take a tour of the 38-room castle when it is open to the public from late May until Labor Day. There is also camping available at the park. 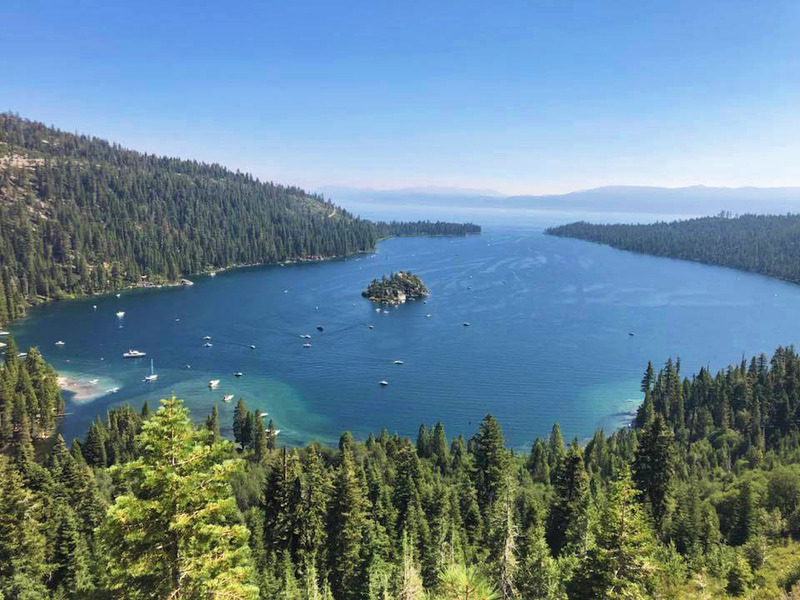 Emerald Bay is a must see if you visit Lake Tahoe. Moving on to winter, fall, and a little in to spring, the skiing is top notch in Tahoe. Besides the home of the 1960 Olympics at Squaw Valley, Lake Tahoe has around 14 ski areas in the general vicinity. Most notable are Incline Village, Heavenly Valley, Kirkwood, and my favorite Echo Summit. Echo is where I first skied so it has a special place in my heart. Heavenly Valley has stunning panoramic views and even if you are not skiing, you can take the gondola ride up to an observation deck sitting at an altitude of 9,123 feet. 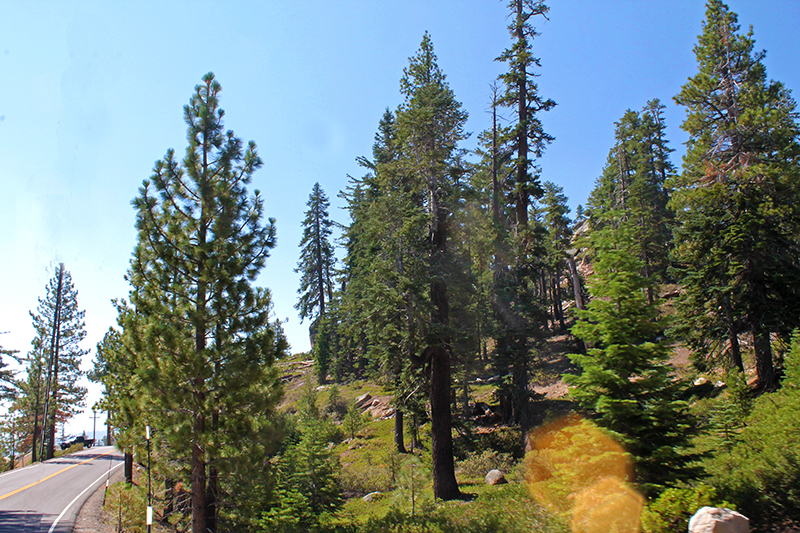 The deck offers sweeping views of the lake, Carson City, and all of the breathtaking scenery. This is another must see when visiting Lake Tahoe. There are other winter type activities you can do in Tahoe, all it would take is a little research but I do know they offer dog sledding where a team of huskies pull you through a snow adventure you won’t forget. Another fun day trip is enjoying rafting on the Truckee River. This two hour or so excursion takes you slowly down the river while surrounded by beautiful scenery. You can take as long as you want and even stop at a few little sand islands along the way. At the very end there are tiny rapids that are not in the least scary but give you enough thrills to muster up a few giggles. You are then guided in to a beach and soon taken by bus back to your starting point. At the time I visited, there was a restaurant that looked out over the river and featured a huge outdoor patio that was perfect for watching the rafts coming in for the day. There is section of the lake that is situated in the state of Nevada and right at the Stateline where most of the casinos are located. If the scenery or the peacefulness of the lake leaves you restless for some nightlife, this is the place for you. Also in this area are shops, restaurants, ski rental stores, super markets, or anything else you may need. In other words it is a mini city set against one of the most picturesque lakes in the U.S.
Don’t forget the golf as there are a few amazing courses and one in particular that hosts the American Century Celebrity Golf Tournament every year. If you have ever seen this tournament on TV, you know that it is one of the most scenic courses in the world. There are also sunset dinner cruises, old time paddle boat rides, gambling excursions, and so much more. Having traveled to Tahoe many times as mentioned, I can tell you it is gorgeous no matter what season. I am talking stunningly gorgeous. Summer welcomes a myriad of colors from the green pines to the multiple shades of blue, shimmering vividly on the lake. In contrast, winter shines bright with the snow capped mountains and white draped trees. The sky is the most vibrant blue while the air is super clean and clear. Whatever activity you enjoy, the lake has it all, from water skiing, to parasailing, to snow skiing, and hiking. 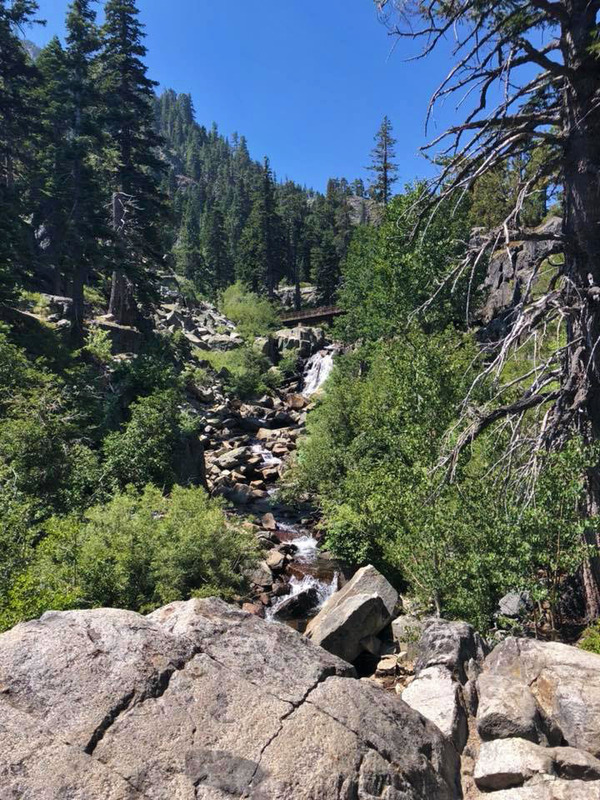 Day trips can include a trip down the hill to Reno or Virginia City, or a hike to a smaller lake and water fall. 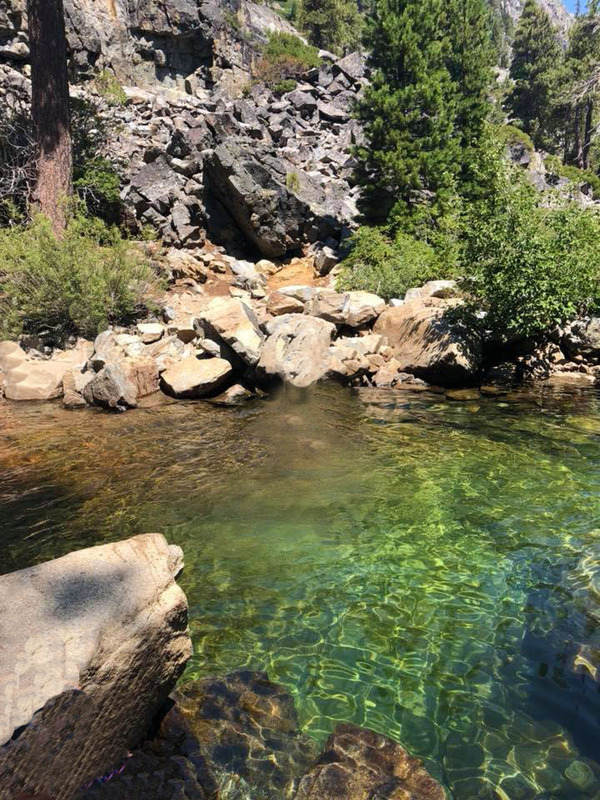 However, let’s not forget this is one of the most beautiful and peaceful places in California, so you don’t have to do anything other than to relax and enjoy the scenery and fresh air. “The air up there in the clouds is very pure and fine, bracing and delicious. And why shouldn’t it be?–it is the same air the angels breathe.